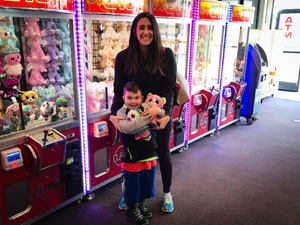 Come celebrate the holidays at Casino Pier Arcade. 12pm – 3pm in the Pier Grill! 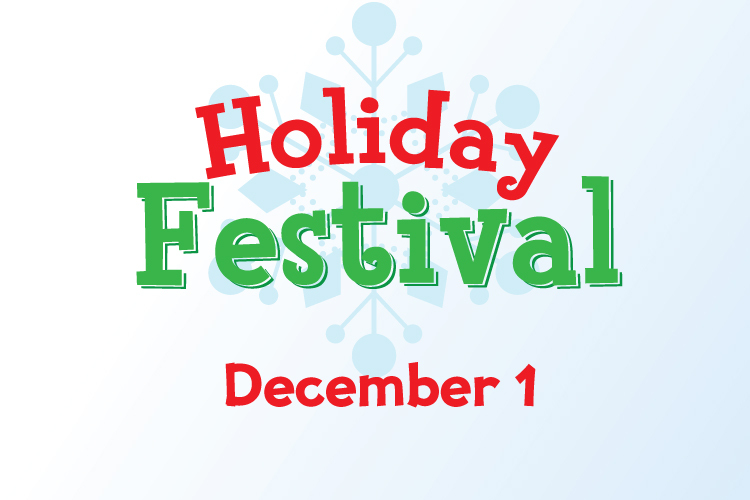 Wear your Festive Holiday Sweater for our contest to win a prize! Bring your creative minds for our arts & crafts! We will be making cards and sending them to our Service Members! There will be lots of fun and don’t miss the indoor snowball fight! And of course a visit from SANTA! Please bring non-expired canned goods for donations to the Fulfill of Monmouth & Ocean Counties!